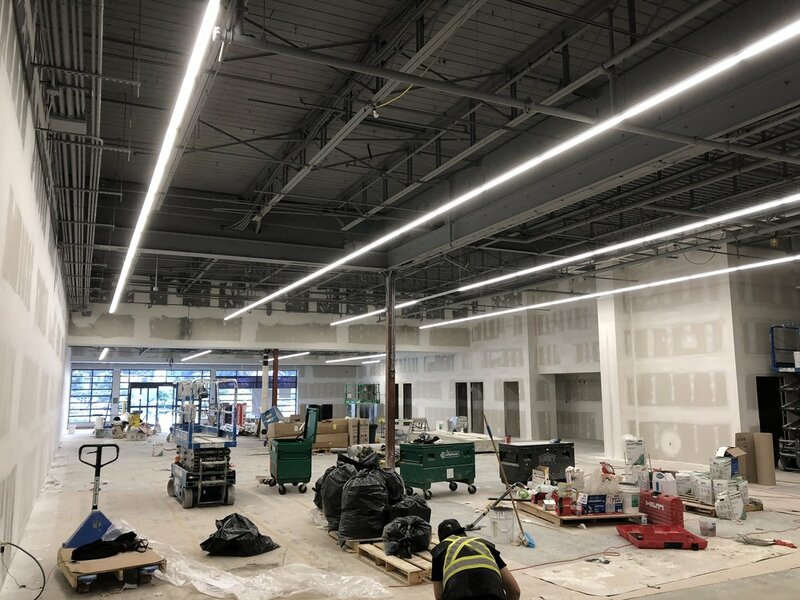 This 12,000 Sq Ft Tenant Improvement completed in the fall of 2018 included a 800 Amp Distribution Upgrade, Novar Controls, Fire Alarm, Communications and more. 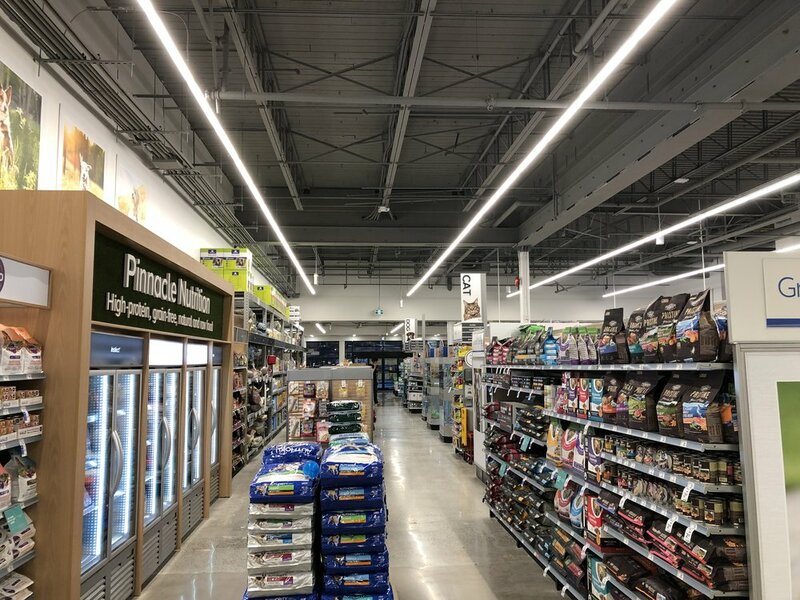 Our team of Electricians completed this project in 16 weeks on time and on budget. General Contractor - Terlin Construction Ltd.